Better late than never! This week it seems Microsoft decided to take it real slow and release Sallys Spa on the Windows Phone Marketplace a day late. Regardless, if you were anxiously waiting to for the frantic spa-rendition of the famous “Sallys” lineup, you can download it now. 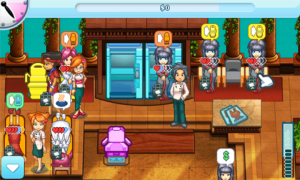 Hopefully this was part of the reason for the weird delay, but the price of Sallys Spa on the Windows Phone was expected at $4.99, but is available at the moment for $2.99. In case the price just so happens to be an error, be sure to purchase the full game as soon as possible. 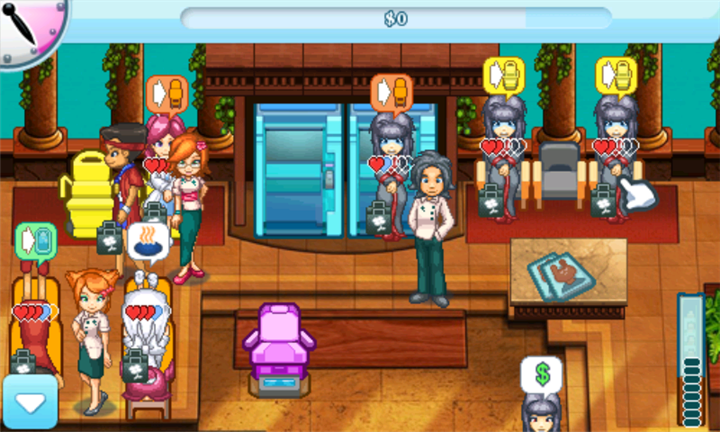 Sallys Spa is published by GameHouse Live, as version 1.0.0.0, and a download size of 9 MB. Supported languages are the following: Deutsch, English, Español, Français, Italiano, polski, Português, and русский. Sallys Spa is an Xbox LIVE game on the Windows Phone, therefore a free trial version is available before purchasing the full game. Once again, the full version is currently priced at $2.99. 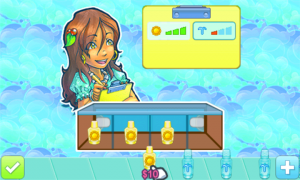 Treat yourself to some fast fun with Sally in Sally’s Spa! Sally’s back and ready to relax in original spa locations around the world. 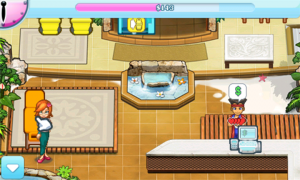 Refresh your customers with saunas, manicures, massages, and more. Enhance your customers experience with upgrades for your rapidly growing business. Melt away the stress and pamper a wide variety of customers including blushing brides, demanding fashionistas, tranquil couples, and more! 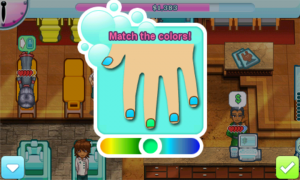 Sally’s Spa features all of the fun of Sally’s Salon, plus loads of new surprises! A wonderful escape for gamers of all ages, join Sally on her latest adventure today!